Monday 4th February was Mulberry Academy Shoreditch’s second Drop Day. The day was a very busy one and saw a wide range of visitors coming to work with our young people. Throughout the day our students focused predominantly on Careers. The Prince’s Trust came in and delivered The Enterprise Challenge to 36 Year 9 students. The programme is designed to increase young’s people’s understanding of business concepts and how they can apply them. Interaction with the mentors focused on increasing students confidence, employability and self-efficacy. As part of the day students played a business simulation game where they establish and run their own business. 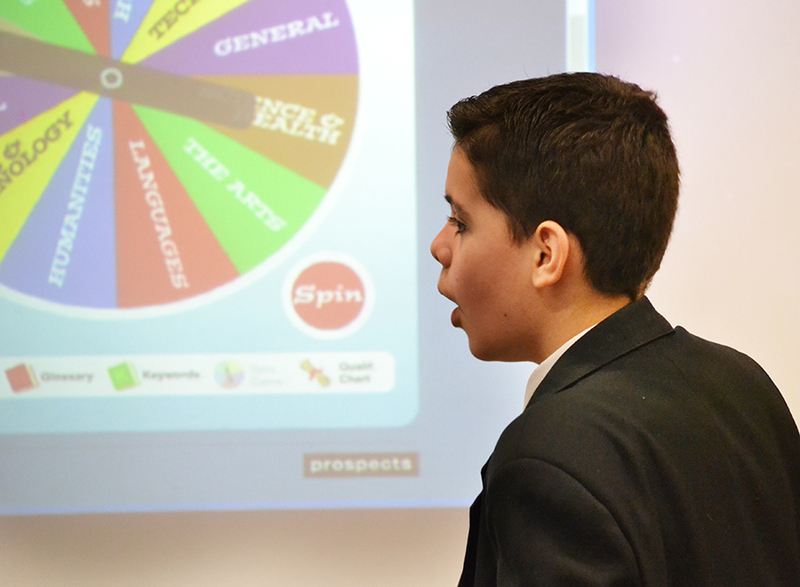 Students really enjoyed pitching their business ideas focusing on improving their community and working as a team. 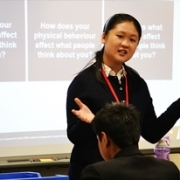 Year 7 and 8 worked in their tutor groups for the day, playing ‘The Real Game’, an interactive role-play programme in which students are assigned a career and learn key vocabulary and concepts about working life such as ‘work-life balance’, ‘leisure time’ and ‘budgeting’. At the start of the day, students sketched out their dream lifestyle and worked out how much this would cost them. But once they learnt how much their salary was, they had to re-prioritise according to their budget, making changes so that they were living a rewarding life without getting into debt! Groups worked really well together and learned a lot about jobs they never knew existed! In addition, throughout the day Year 7 had workshops on online safety which were delivered by Tower Hamlets PREVENT lead Tom Llewelyn Jones. Tom was really impressed with Year 7 ‘the students were very well-behaved and they engaged with a difficult topic with enthusiasm. The subject matter wasn’t easy but despite this, they were able to understand the key parts of the story and were able to correctly identify many of the online dangers that were present within the simulation. 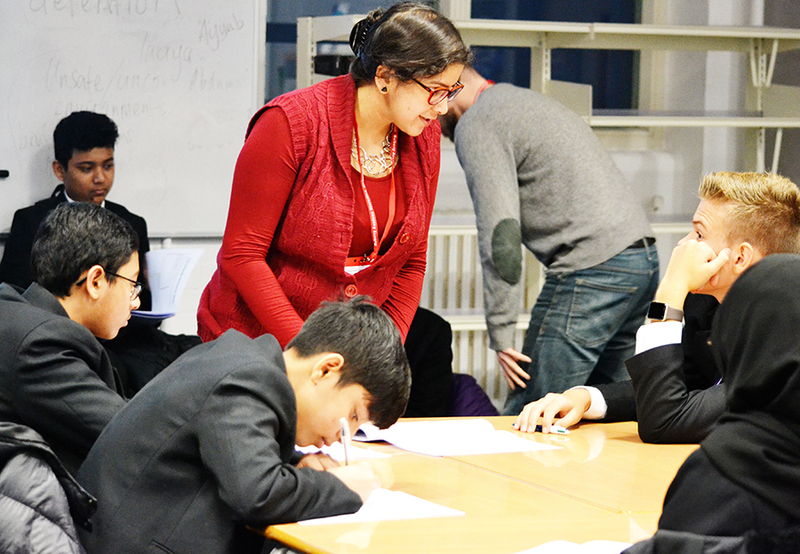 In addition we also had 14 visitors in from KPMG who delivered really exciting, engaging and challenging workshops. 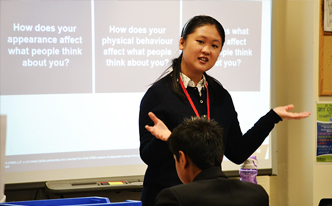 The workshops were all linked to employability, students practised an elevator pitch, had an opportunity to explore careers within KPMG, developed their interview techniques, gained an insight into personal finance and stress management. 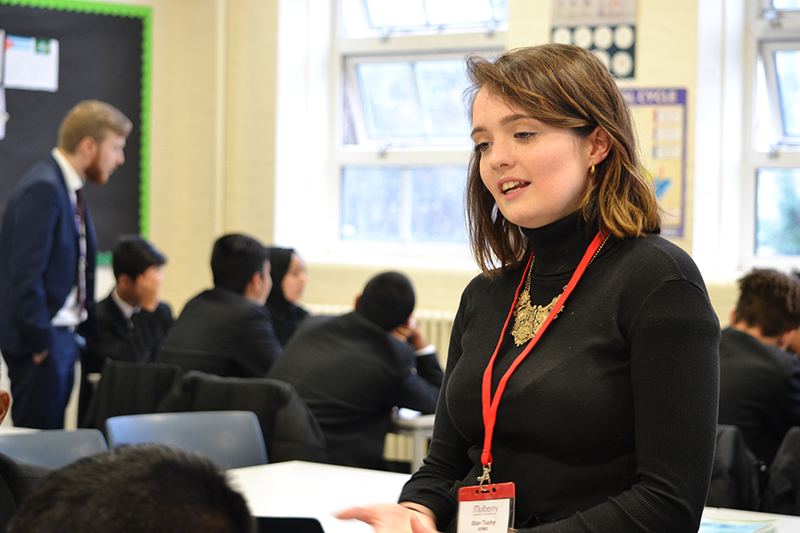 Sixth Form students were involved in subject specific workshops in the morning where they were able to focus on one or two of their key subjects. 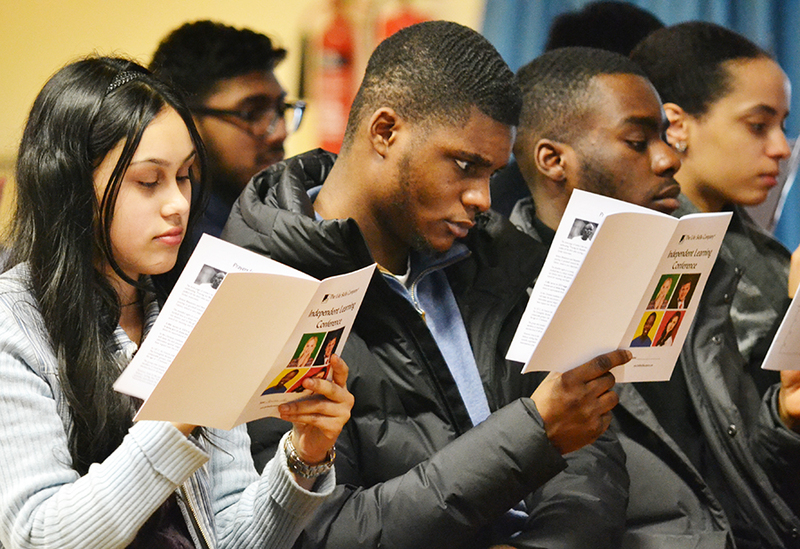 In the afternoon, they took part in the Independent Learning Workshop with an external company where they learnt key skills such as time management and revision skills. Feedback was excellent and many students commented on how they would apply the skills they learnt.